Whether the new teaser trailer for Star Wars: The Rise of Skywalker got you excited about the franchise and clamoring for more or bummed out about the new direction and nostalgic for classic Star Wars, this new trailer from ILMxLAB should scratch that itch and might just get you to invest in one of those Oculus Quest, Rift or Rift S headsets. The trailer for Vader Immortal: A Star Wars VR Series- Episode I offers up a new, in-canon tale featuring the Dark Lord of the Sith that affords players a 45- to 60-minute story experience initially centered around a force-sensitive smuggler coerced into finding a mysterious device called the Bright Star for the Empire. Maya Rudolph provides the voice of the player’s co-pilot, ZOE3, and Scott Lawrence voices Darth Vader. 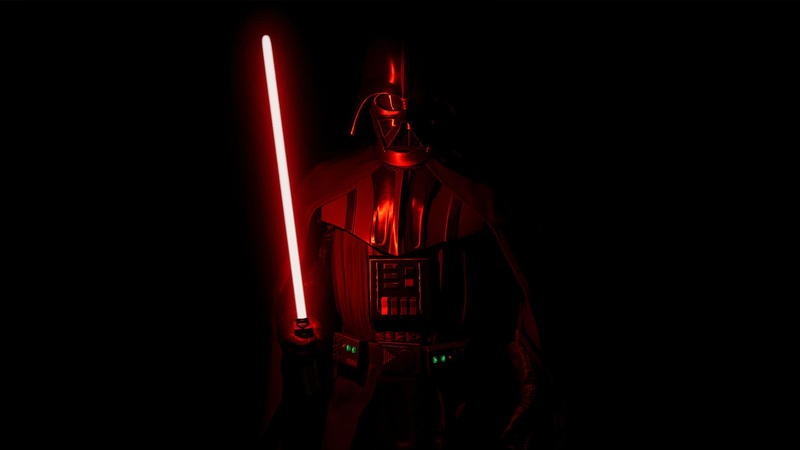 Vader Immortal: A Star Wars VR Series- Episode I does not yet have an official release date, but it is expected to launch with Oculus Quest this Spring. You got me. I just clicked because a Vader.